The story is set during the puppet regime under the Japan occupation, a time when Communist and Nationalist operatives were embroiled in a revolution. 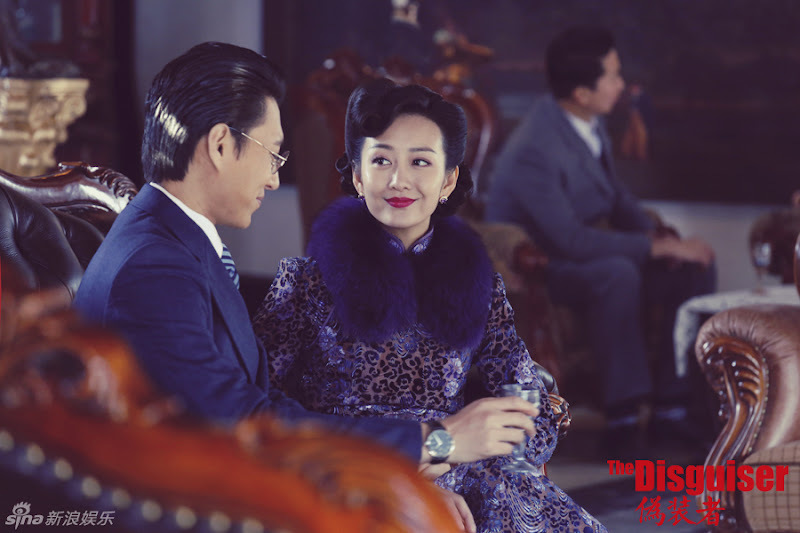 Ming Tai, Ming Lou and Ming Jing are three siblings in this era of spies and deception. Ming Tai (Hu Ge) is a happy-go-lucky young man who comes from a rich family. 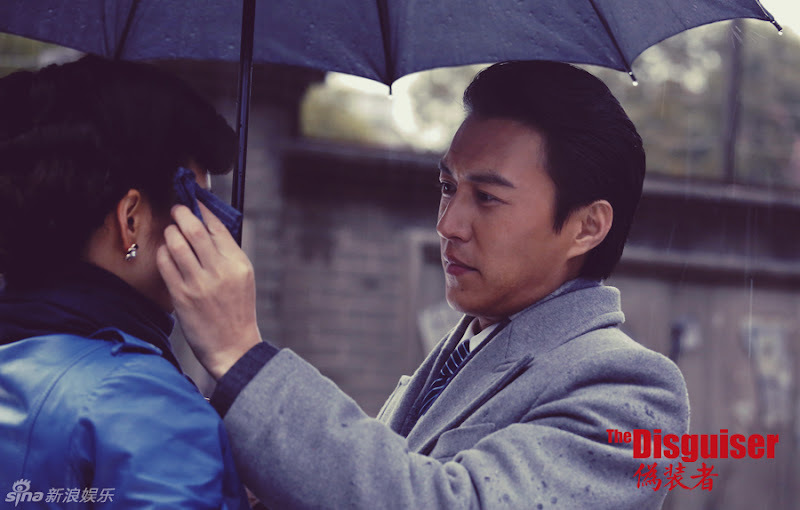 On his way to Hong Kong to attend university, he is kidnapped by Wang Tian Feng, a high-ranking Communist operative who wants to train him to become a spy. 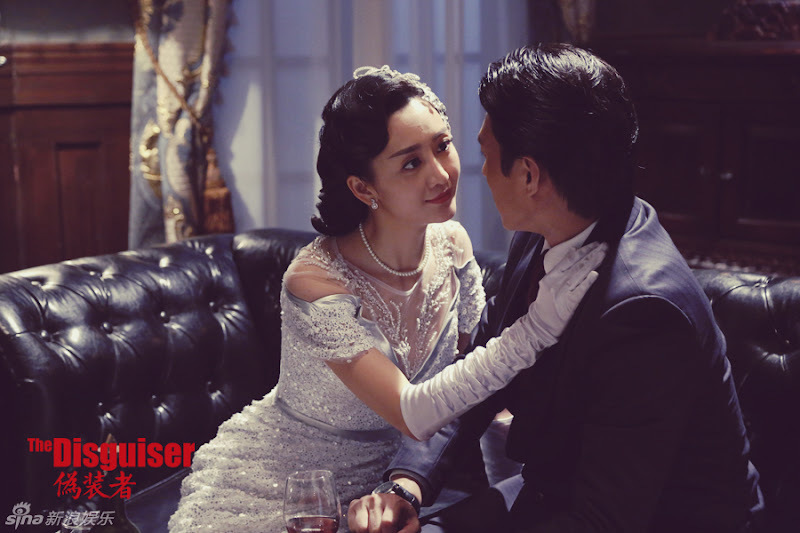 Ming Tai and his new partner Yu Man Li (Song Yi) arrive in Shanghai later on to complete a series of missions. 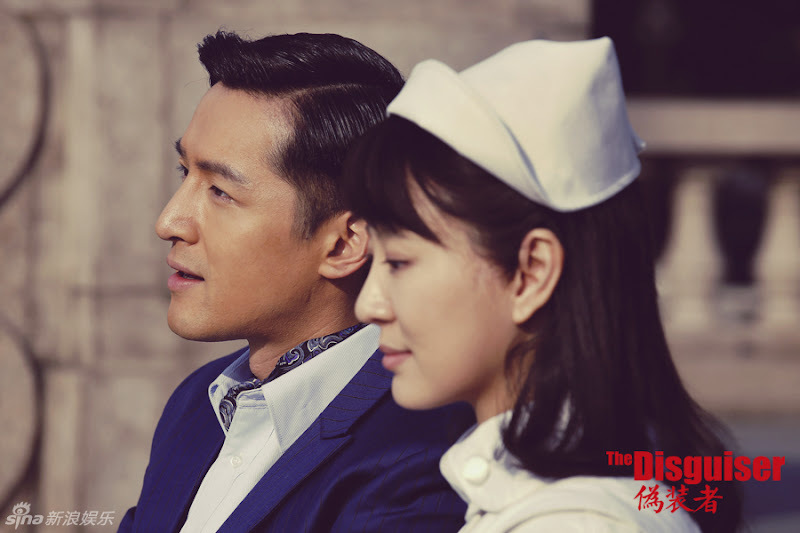 He keeps running into Jin Yun (Wang Dong Jun), a woman who works as a Communist spy and they learn to trust and work together. Through all of this, Ming Tai's older brother Ming Lou (Jin Dong) and his assistant Ah Cheng (Wang Kai) are the faces of the Japanese government which is a constant source of angst for their family given that the head of their household Ming Jing (Liu Min Tao) is a very patriotic woman. Ming Jing dies in the arms of her family. 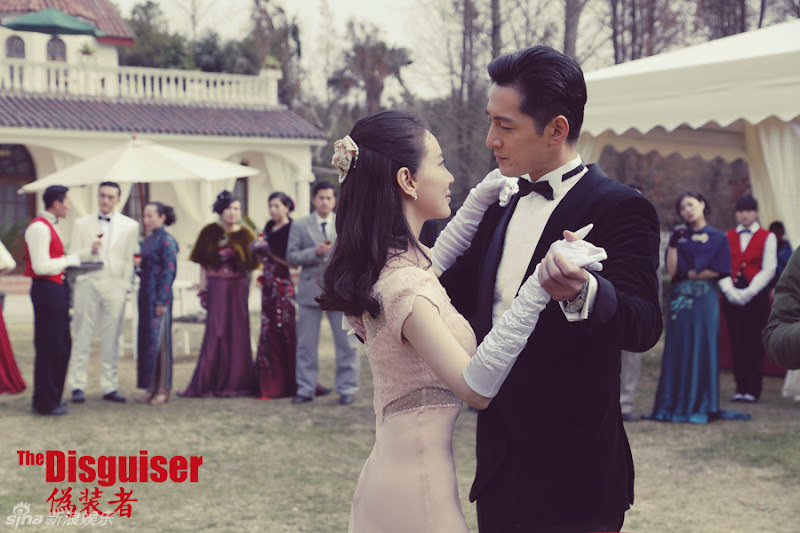 She pleads for Ming Tai to leave, so he takes a train to another location to assume a new identity with his wife Jing Yun, while continuing to work for their country. Meanwhile, Ming Lou and Ming Cheng resume working for the Japanese government with the objective to bring them down. Filming took place in Shanghai, Hengdian World Studios and Jiaxing. Filming lasted four months beginning on January 4, 2015 and ending on April 27, 2015. Zhang Yong has written three books in the spy genre which have been adapted into dramas - Imminent Crisis, Disguiser and Spy Hunter. Li Xie won the Magnolia award for Best Director. It is produced by the same team behind Nirvana in Fire and stars many cast members from the same drama. Hu Ge has a lot of action scenes in the drama, and he rejected the idea of using a double to insist on doing his own stunts. While filming, Wang Lejun got injured by accident. After undergoing surgery, she went back to work so as not to delay filming. 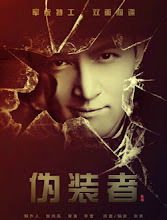 Liu Yijun has repeated worked with Producer Hou Hongliang and Director Li Xue in many projects. 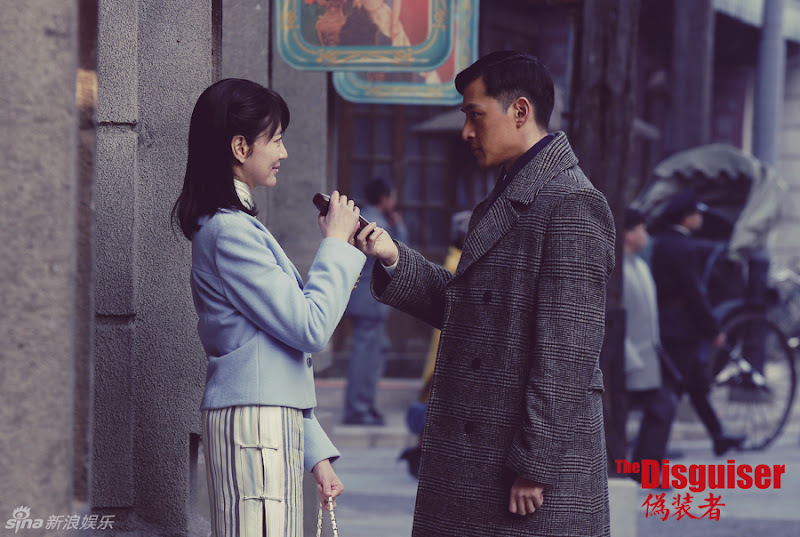 Song Yi admits that she's a book fan of Spy War on Shanghai Bund. After filming his last scene, Jin Dong hugged each of the crew members and sang a song to express his feelings of not wanting to part which left everyone not knowing whether to laugh or cry. "You can tear open my wound.You can hurt me. I am okay with it. I am already hurt all over. But I can't let you hurt Ming Tai." "And human life how should it not be hard? From ancient times there was none that had to die"
"Sometimes the fate of people cannot be decided. It depends on where the world tosses you. In spite of yourself." "It is easy to take revenge but difficult to get over the hate." "Remember, as an excellent spy, the only survival skill is to not be afraid of death. The only way to survive is to not believe anyone, besides yourself." "I'm not afraid of dying. But I'm afraid that if I died, I wouldn't be able to see you anymore." "For you, I'm not even afraid of dying. But you need to die a worthy death. For you, everything is worth it. " "Ming Tai, I am not afraid of living a hard life, I am willing to go anywhere with you. Even to hell. Even if before us, there are many cliffs and you asked me to jump, I would jump and wait for you. Enough, what's this crazy talk? I love you! I love you. I know what kind of person I am, so it's painful for me to love. I should not fall in love with someone I can't live up to. My love is so despairing, because I knew from the very beginning, what the ending would be." "It is not end of the world even you were wrong. As long as you are alive, I would forgive you. The tasks in future, would be more and more risky. We might loss our lives any moment. So you remember. Keep calm all the time because the war is more and more brutal. We had to have the determination every minute to prepare to sacrifice ourselves"
"Didn't anyone tell you? when you throw a temper, you are like a woman, unreasonable." "Actually, gambling isn't my strong hold. Yes. Your strong hold is scuffing cards." "Congratulation to you. I still haven't congratulate you. Your engagement. You don't have to worry about me. Nothing wrong has been done toward me. Originally, it was my greed. It wasn't belong to me at the first place. What right do I have to make you uneasy? Actually, I should be happy. At least... you still have guilt toward me. No matter when, you are my best battle mate. We are forever life and death partners." "Shanghai is such a place. The people who love her (Shanghai) will be safe. People with bad intention, will always have troubles with them. If Mr Dengtian really don't like Shanghai, my advise to you, it is better not to return. This city, and the rest of the people whom I wish to see, they aren't like Director Ming who wants me to leave. But they don't want me to just leave. Therefore, this journey will end very soon." Let us know why you like The Disguiser in the comments section. Please also share these fun facts using the social media buttons below.